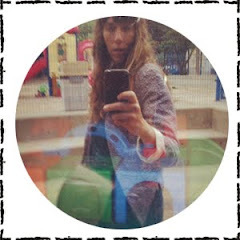 This blog is no longer active- thank you! See you on Petit à Petit and family. Brilliant tutorial Celina. I love the trick for adding the extra little bits of fabric. Also, good idea to make them so the cuffs fold up initially. Oh thank you! You just made my day and as you can see I finally pressed published :) I'm hopping to have an explanation for the low crotch one soon and few more things planned. Now I just need time!!! I think I might be the one learning from you! Don't be surprised if you get an email from me asking for advice!!! Oh my! That bum insert is too cute :) Aren't these so much fun to do? And so quick too, love it! Celina, I did a similar (though more simplified) tutorial a while ago and I love your helpful hint for adding fabric at the crotch! Plus, these pants are super cute! Thanks for the awesome tutorial! I saw that just yesterday when reading Laura's post. You might need extra fabric as your little guy grows!!! Thank you for being such a great friend, inspiration and supporter! Oh my goodness! These are so stinking cute! Stacy, how did I miss your comment! Thank you!!! This is brilliant! What a great upcycle - and such a great tutorial too! 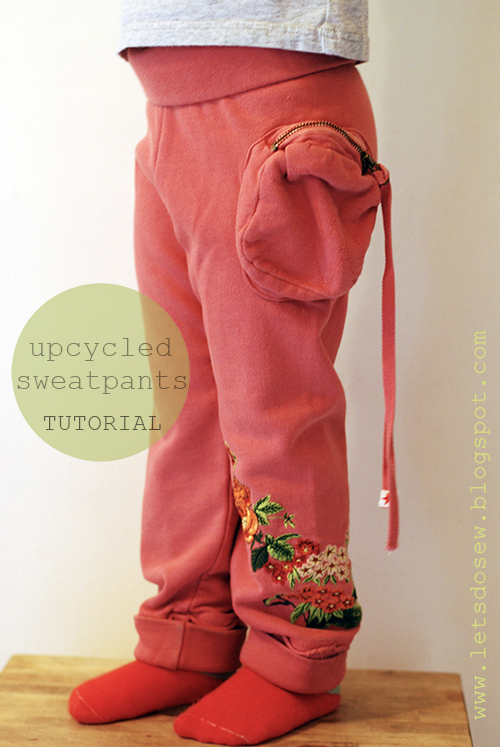 I would love if you came and linked this project to my clothes upcycling project page. It has a long term linky, so your project would stay there for more than just the week of a usual linky. We have almost 400 projects linked up now – some fantastic ideas. Looks great now to find a sweater!